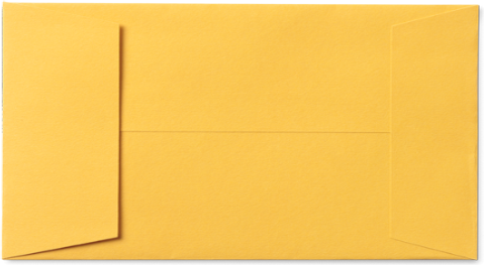 A&G produce a wide variety of standard and custom envelopes in a vast range of sizes to suit customer needs. A&G window face envelopes are the industry standard. 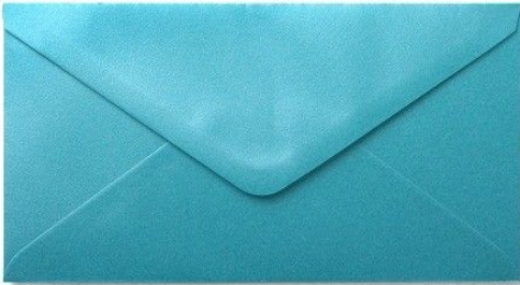 A&G produce a wide variety of standard and custom envelopes in a vast range of sizes to suit customer needs. Direct Mail is one of the most effective marketing mediums for generating exceptional customer response. A&G work with clients to produce the widest range of custom envelopes that definitely get attention. Reply flaps, full colour, security closure, the design is only limited by post office regulations. Everyone loves a celebration. 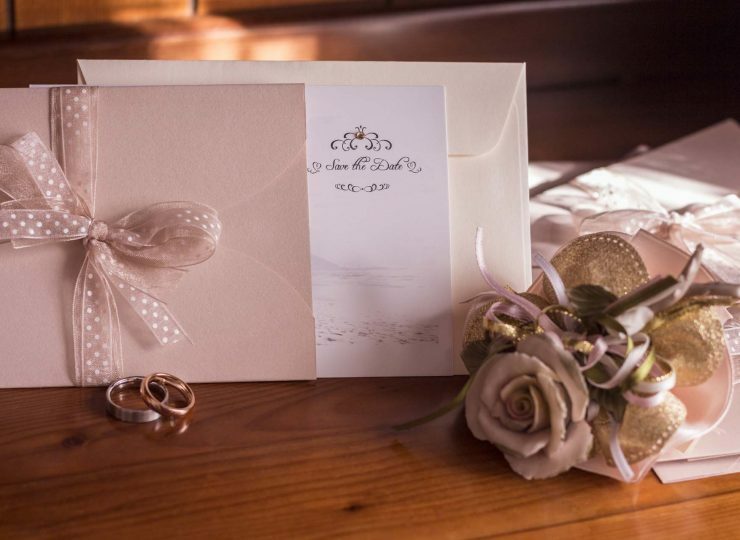 Parties, weddings, family gatherings are made even more special with an A&G celebration envelope. Metallic, coloured and textured stocks make up a stunning range to satisfy the most discerning customer. Charitable causes are always in need of effective fund raising ideas. A&G work with charitable organisations and committees to produce fund raising envelopes that cut through the clutter and get results. A&G Envelopes works with Advertising Agencies to produce creative and effective marketing Envelopes. Creative designs capture the attention of the targeted audiences. 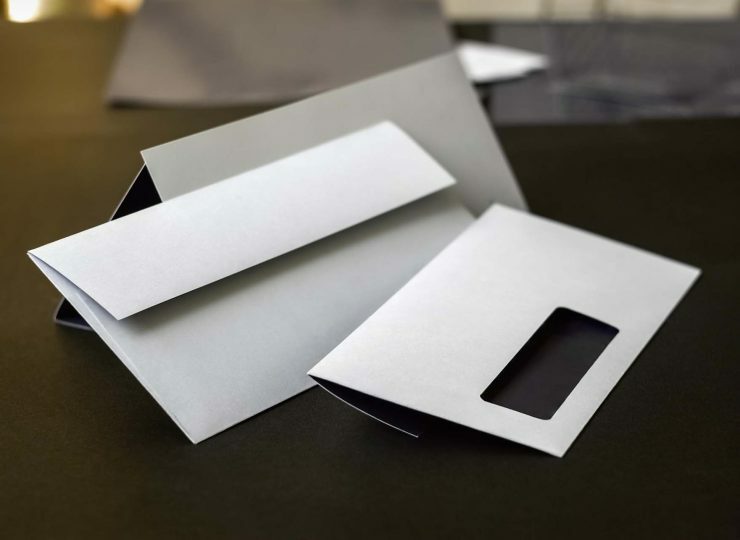 A&G offer a range of plain white standard business envelopes ex stock. These generally fulfil the requirements of small and large companies. There are a variety of sizes, styles and closures. A&G have embraced the green movement with carbon neutral, 100% recyclable envelopes made with the same care and precision as all A&G products. 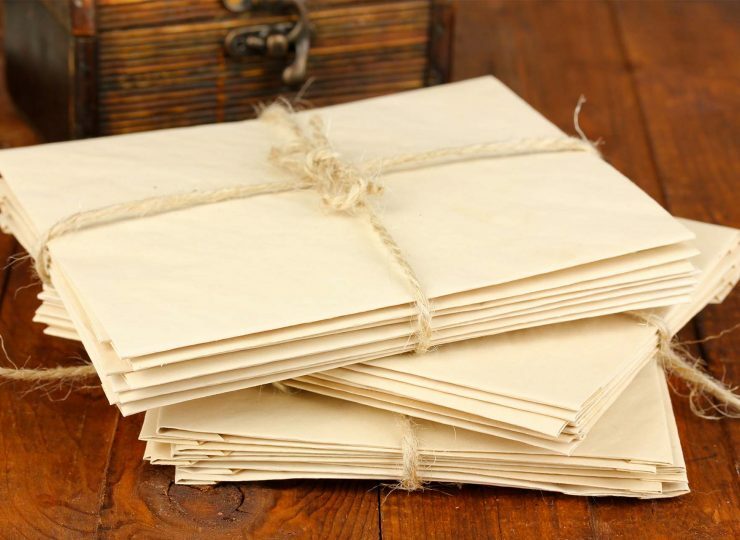 A & G Envelopes have manufactured standard customised envelopes since 1978. 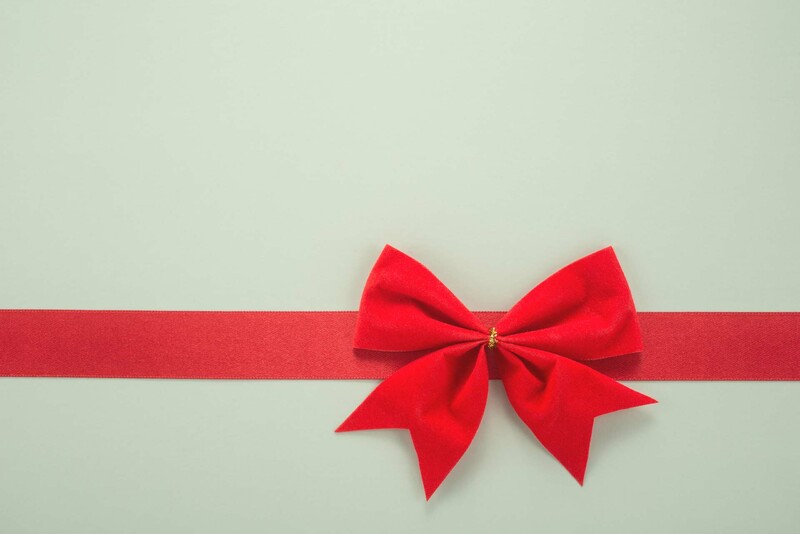 From the beginning A&G envelopes has used cutting edge technology, design and print process, ensuring unique and innovative envelopes that exceed customer expectations. 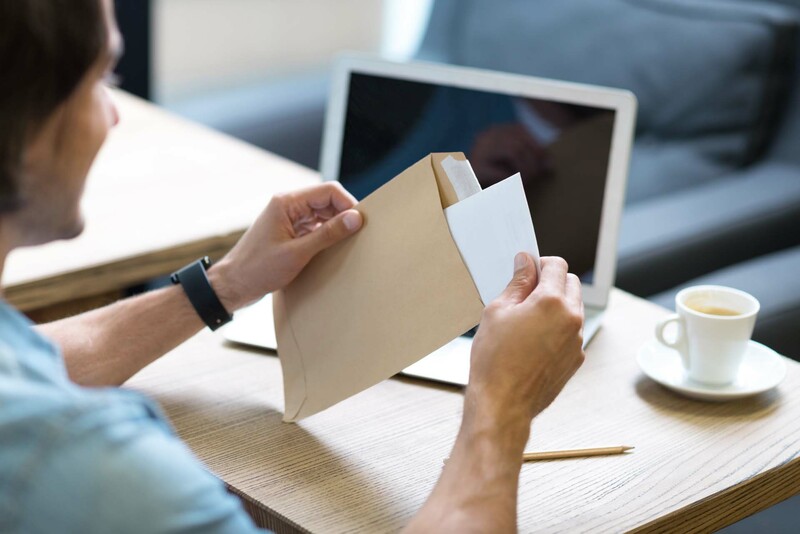 In our 39 years of manufacturing envelopes we have worked with companies large and small.Clients including Telstra, Optus, JB hi-fi and ANZ, to name just a few have trusted A&G Envelopes to supply their total envelope needs. Your company can too. At A&G envelope we strive to maintain our reputation built around delivering quality products, tailored to our customers needs, on time and at a competitive price every time. 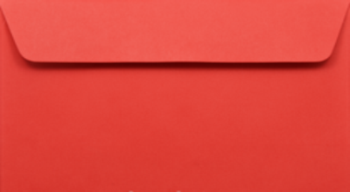 With large stocks of paper in a range of width, weights and colors we can supply a range of envelopes that will satisfy the needs of all our customers. For a professional appraisal of all your envelope production needs.